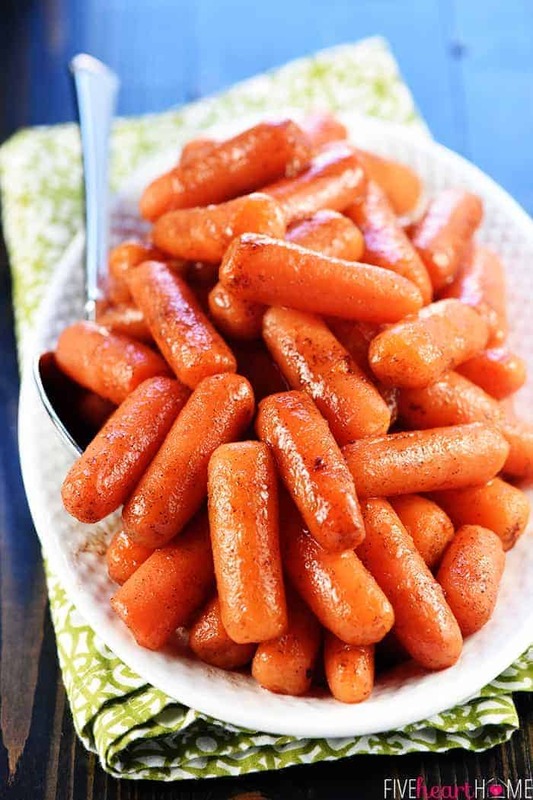 Instant Pot Honey Cinnamon Carrots…a quick and easy recipe for sweet glazed carrots made in the pressure cooker, great for holiday meals or weeknight dinners! It may feel like Christmas was just yesterday, but somehow, Easter is already right around the corner! 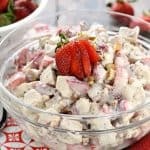 And while I’ve always relied on my slow cooker to free up valuable oven space while helping me out with holiday meal prep, this year I’m calling on my newly beloved pressure cooker to take over one of my favorite Easter side dishes. Because what’s Easter without glazed carrots? 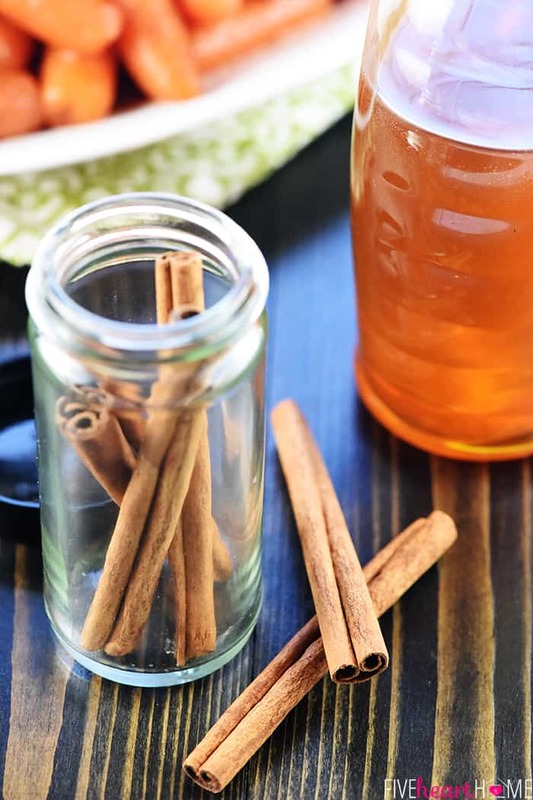 And while this honey cinnamon version is a recipe I’ve traditionally thrown in the crock pot, the truth is, I’ve come to rely on my slow cooker for a few too many holiday recipes over the years. And I only have a limited number of slow cookers! 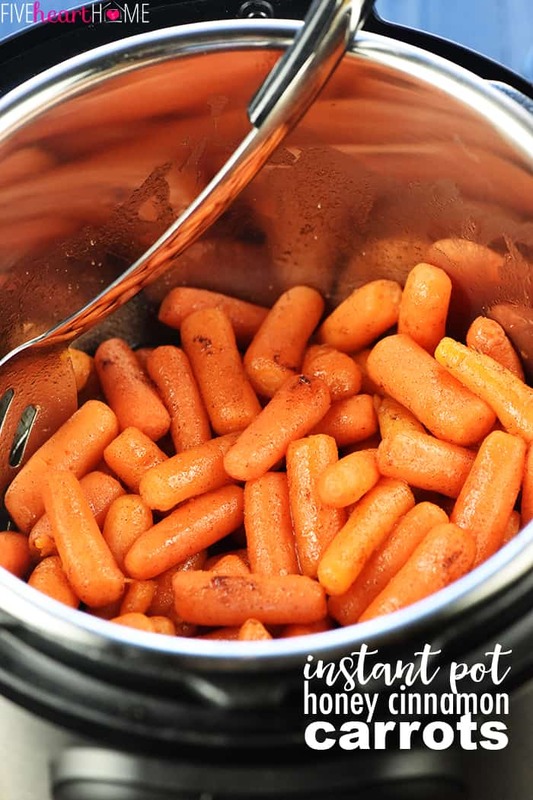 Pressure Cooker: INSTANT POT HONEY CINNAMON CARROTS!? Whew! I’m tired just typing out that list. Guess I’d better rest up over Spring Break. 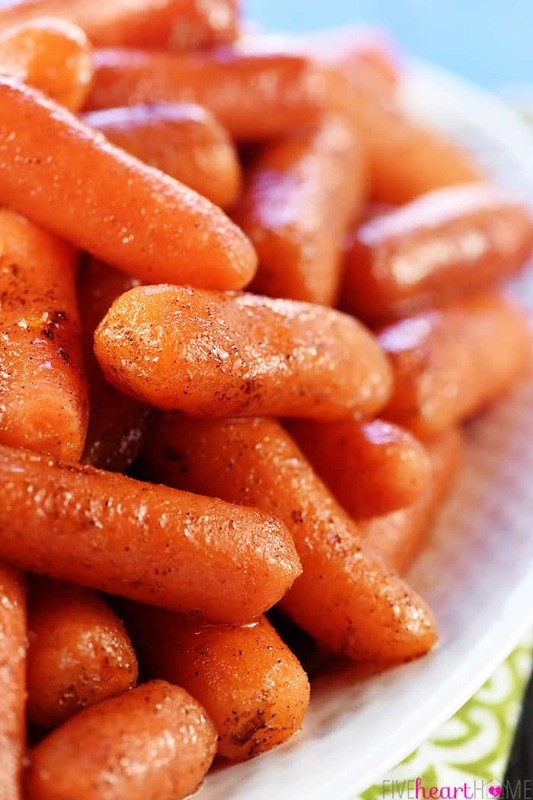 The truth is, baby carrots are already quick and easy to steam on the stove. However, they’re prone to turning out rather mushy and flavorless. Plus, with so many different recipes happening at the same time during holiday meal prep, the last thing I want to worry about is manning another pot. 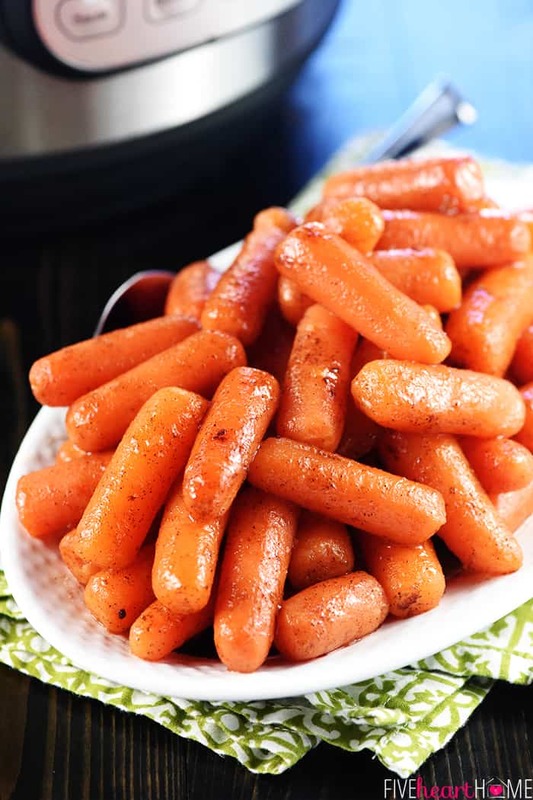 So I LOVE these Instant Pot Honey Cinnamon Carrots because they pretty much do their thing with minimal interference from me. And as a bonus, once they’re done, I can leave them in the pressure cooker to stay warm until it’s time to eat! Baby carrots only require a couple (as in TWO!) minutes to cook in the pressure cooker. Of course, there’s the additional time that it takes the pressure cooker to build up steam, but again, all of that time is hands-off. 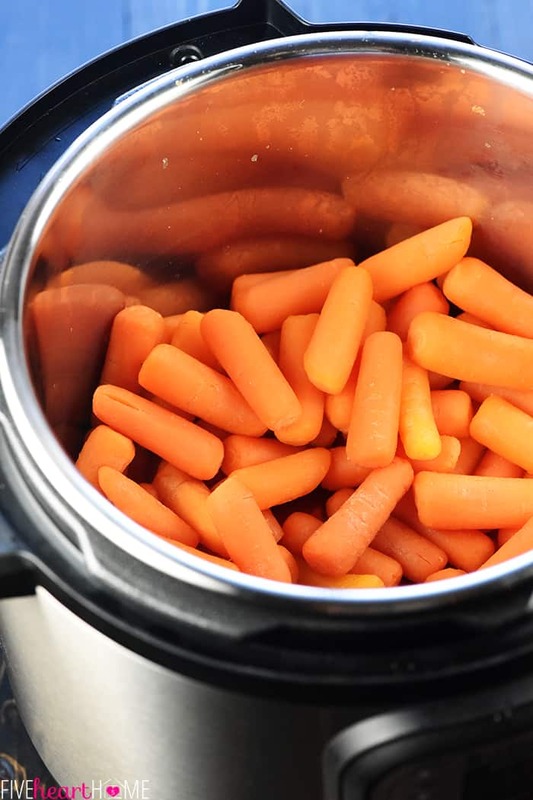 For the cooking part, simply toss your carrots into the pressure cooker with some water. But here’s where the real fun comes in. First season your water with some salt and — if you like — a glug or two of bourbon! The water (and whiskey) will be drained away before the carrots are glazed and served, so you’re really only doing this to infuse an undertone of extra flavor into the carrots. And don’t worry…if you decide to use bourbon, you’ll smell it during cooking but your carrots won’t overtly taste like it. I personally dislike bourbon/whiskey, yet I frequently use it in carrot recipes and they always turn out delicious. So consider the booze optional but recommended. After the carrots are nice and tender, drain and return them to the Instant Pot. 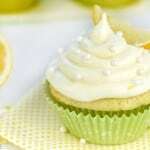 Melt a couple of tablespoons of butter and add the honey and a splash of vanilla. 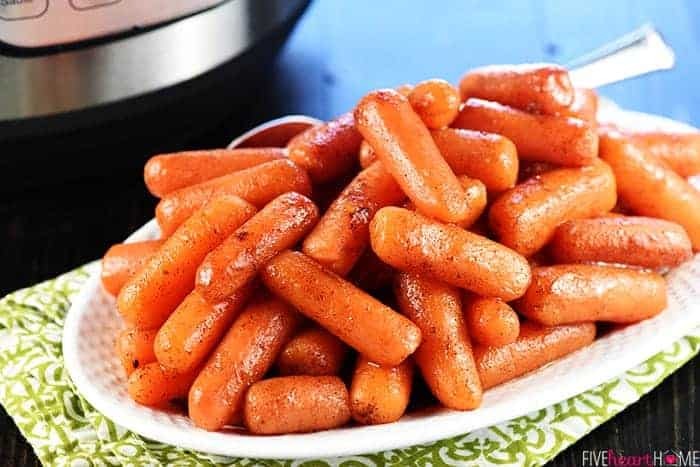 Pour over the cooked carrots, evenly sprinkle everything with cinnamon and a dash of salt, and then gently stir until all of the carrots are coated with that glossy, glorious glaze. At this point, you can taste and adjust the seasonings, adding extra cinnamon or salt if you like. It may seem counter-intuitive to add salt to sweetly glazed carrots, but salt is what really makes the flavors pop! Then simply leave your carrots warming in the pressure cooker until it’s time to eat (and marvel that you whole house smells like a sopapilla!). Just be sure to gently stir the carrots to redistribute the yummy glaze before serving. And there you have it! One more effortless, hands-off recipe for freeing up oven space during holiday meal prep…orrrr as a tasty, easy side dish for everyday weeknights. So reserve the ol’ Instant Pot for Easter and enjoy your Spring Break without a menu-planning care in the world! Because you can consider your honey-cinnamon-glazed carrots side dish DONE. You can use a bag of baby carrots for this recipe, or peel and slice whole carrots into 2-inch chunks. I find that carrots with a thicker diameter hold up better than skinny little carrots, which can fall apart when stirring. I prefer cooking carrots in the Instant Pot for 2 minutes on Manual High Pressure. They turn out tender and fully cooked but not mushy. If you like your carrots on the softer side, you can cook them for 3 minutes instead…just be extra careful when you stir them as they’ll be more likely to fall apart. In the event that you cook the carrots for 2 minutes and find that they’re too firm for your liking, immediately reseal the Instant Pot and cook on High for 1 more minute (but be sure to do this before draining the water). 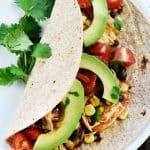 The pressure will build and the cooking time will start much more quickly since the Instant Pot is already hot, so overall, it will only add a few more minutes to the total time for your recipe. However long you decide to cook your carrots, keep in mind that naturally releasing the pressure and/or keeping them on Warm for awhile before serving will additionally soften the carrots. I find that it’s easiest to melt the butter in a glass measuring cup and then measure the honey straight on top to save on dirty dishes. And if you’d like more buttery carrots, feel free to double the butter. Instant Pot Honey Cinnamon Carrots...a quick and easy recipe for sweet glazed carrots made in the pressure cooker, great for holiday meals or weeknight dinners! Place the carrots in the pressure cooker insert. Stir 1 teaspoon salt and the bourbon (if using) into the water and pour over the carrots. Seal the lid of the Instant Pot according to the owner's manual and cook on HIGH pressure for 2 minutes. When the timer is done, do a quick release of the pressure (consult your owner's manual for more specific instructions). 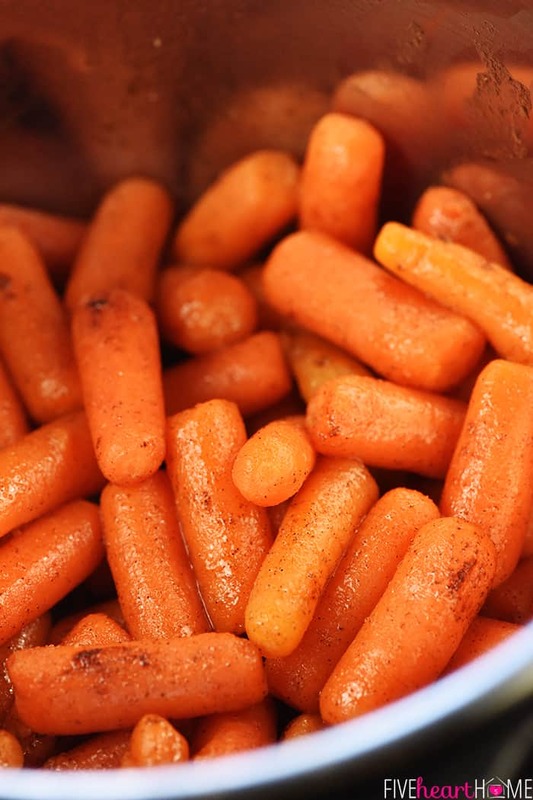 Drain the water from the carrots and return them to the Instant Pot. Combine the melted butter, honey, and vanilla; drizzle the mixture over the cooked carrots and then evenly sprinkle with cinnamon and the remaining 1/2 teaspoon salt. Gently stir until the carrots are evenly coated with the glaze. 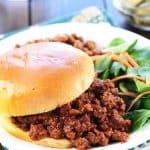 Set the Instant Pot to WARM until ready to serve and stir well before serving. i made this tonight for dinner. i didn’t have bourbon so i used fireball instead. my niece who doesn’t do cooked carrots asked for the recipe after trying a carrot left on her daughter’s plate. Hi Sandy! This recipe calls for 1/2 cup water. 🙂 But I’m sorry…I haven’t yet made fresh green beans in my instant pot so I don’t have any advice on that.